SUBCOE product designs are field proven in some of the harshest environments in the world and as a custom manufacturer we can design for most environments, temperature ranges and to meet exacting customer specifications. All SUBCOE products are configured in the factory to have customer required connection point, where desired external Nema4 / IP65 junction boxes with dedicated terminal strips may be ordered to allow more rapid and convenient field installations. Having field installation experience and a team of technicians we have the knowledge required to design our products in such a way that they will be easier to install and operate. Our drive categories are separated into three main types, our top of the line SUBCOE PumpPRO Sinewave VFD system is a fully sealed active front end or sine wave filtered NEMA4/IP65 package for extreme environments. The system is controlled through our CUBE VFD Motor Controller that is proven in high & low temperatures and controls, monitors and records the pump system whilst also being able to communicate with Down Hole Tools and to integrate with SCADA systems. PumpPRO systems are usually customer specific designs and not generally made available to all users. Our more generally applied EnerDRIVE systems is designed to be more flexible and can range from very basic drives to complex systems incorporating 3rd party control devices and integrated filtering for the incoming and outgoing power. 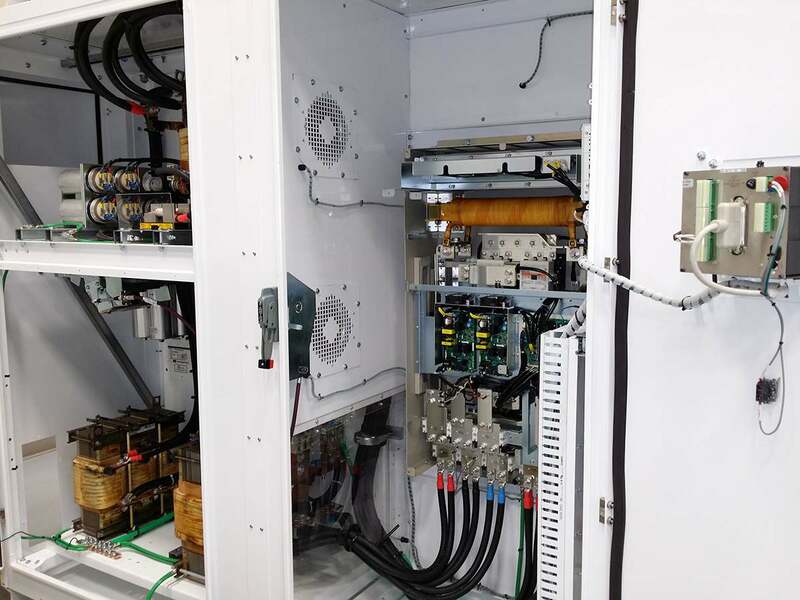 The EnerDRIVE system comprises a protected VFD in an engineered enclosure suitable for the application, the base system includes the VFD, MCCB, control wiring & appropriate cooling system. 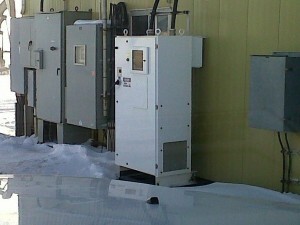 To this base system we can then add the parts that make the drive specific to the application including the SUBCOE manufactured CUBE Motor Controller, Sinewave Filter, IEEE519 Filter, Backspin Relay & Shunt, Desert Heat Exchanger, Arctic Heater, MV Voltage & Current Monitor and a host of other optional items developed for the various international oil companies. The SUBCOE EnerPACK builds upon the EnerDRIVE foundation to add various combinations of integrated input and output transformers so that a single enclosure may address all the needs of an application without having to resort to installing multiple components. 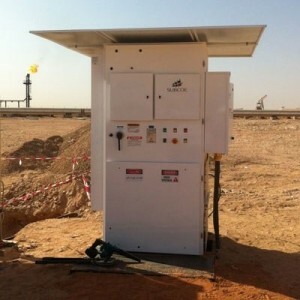 We have a variety of speciality products in our portfolio that range from Solar Powered Micro Drives for remote pumping applications, to more mainstream pump power systems for isolated or MCC installation through to high horsepower drives including those operating on Medium Voltage power supplies.
. SUBCOE Skid systems can be infinitely configured to include Control Room, VFD, Step Down & Step Up Transformers, Incoming & Outgoing Junction Boxes, Downhole Tool Panels & Customer Provided Control Systems. We have a large portfolio of enclosure designs for Oil Field and Industrial applications that can be fine tuned to meet the needs of virtually any application. In cases where the requirements cannot be met with standard product then SUBCOE will design accordingly and has a policy of not charging for such services unless the design will be unique and customer specific.